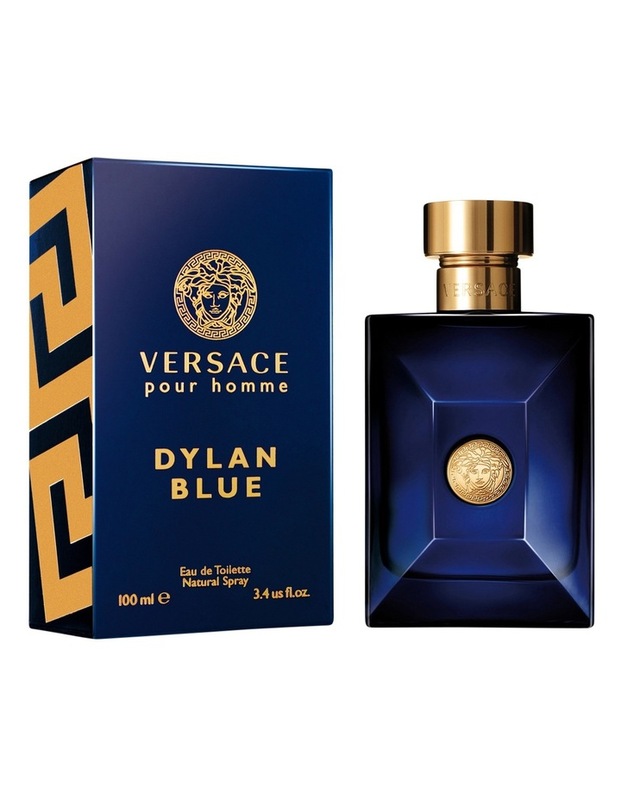 A highly distinctive, powerful and masculine fragrance. With new exquisite qualities of citrus, bergamot and grapefruit combined with modern hints of fig leaf give an incisive, Mediterranean freshness. Aquatic notes and Violet leaves, with a dash of black pepper, add another virile dimension. 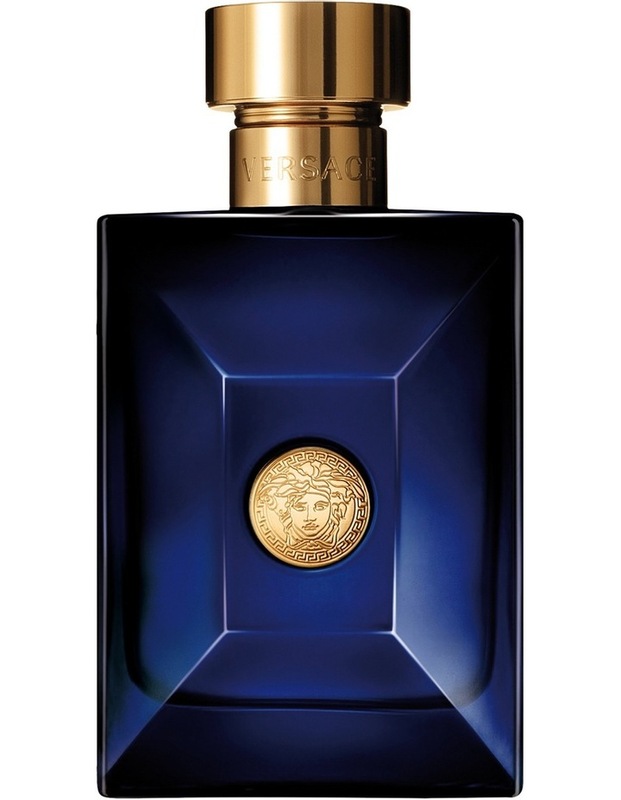 But the sophisticated woody notes of ambrox, papyrus and patchouli form a powerful, pulsating heart. Enveloping tonka bean, saffron and pyrogene incense instil a warm sensuality. Finally a new quality musk sets off the intense and seductive character of this fragrance.